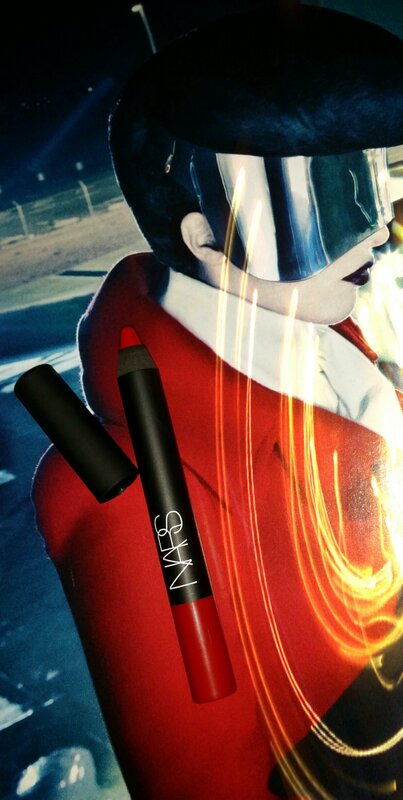 Another beautiful red lippie from Nars. I have a love affair with the Velvet Matte Lip Pencil. The colour is long-lasting, does not bleed or smudge. The tapered tip makes it a dream to use. And oh, the red, is bright and makes one look mysterious indeed. 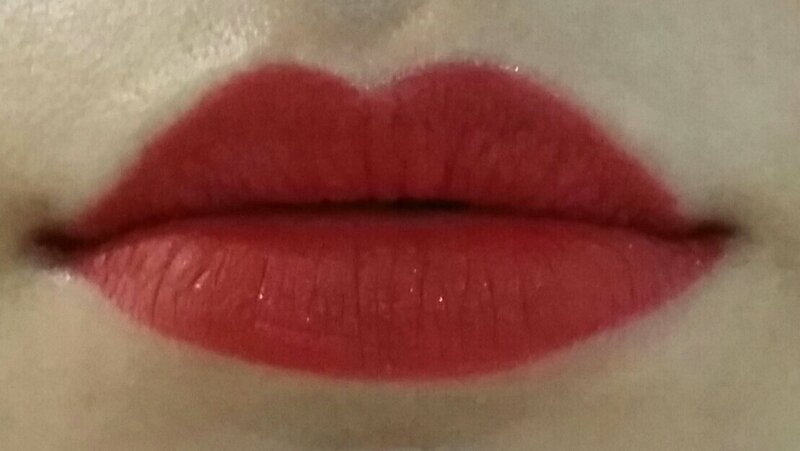 A true red, it brightens your skin immediately.